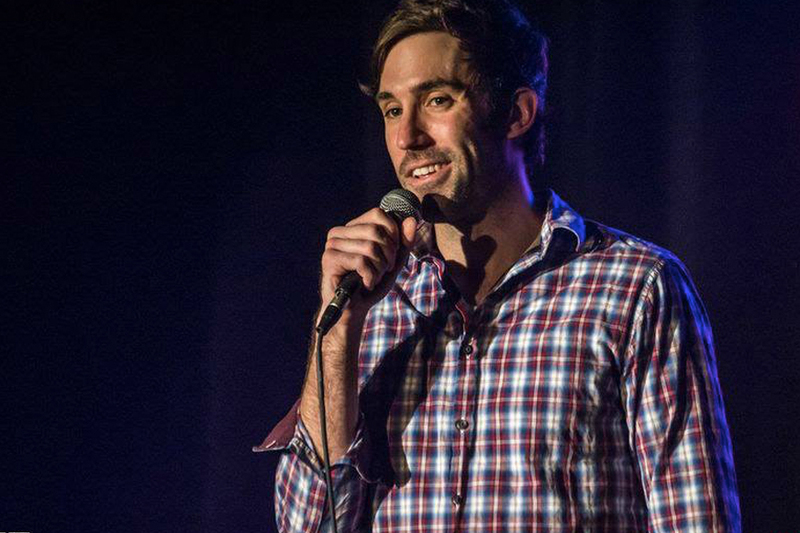 MICHAEL PALASCAK appeared on the Zanies radar in 2009 when he won the Sierra Mist Comedy Competition at The Taste of Chicago. Although now living in Los Angeles, Michael appears regularly at Zanies. Performances on every major late night TV show (including Late Night with David Letterman, The Tonight Show, and Conan) have made him a national phenomenon and last year MICHAEL was one of five finalists on Last Comic Standing on NBC-TV. His comedy bits are played regularly on Sirius FM Radio and Pandora.